Definition at line 21 of file process.c. Definition at line 35 of file process.c. 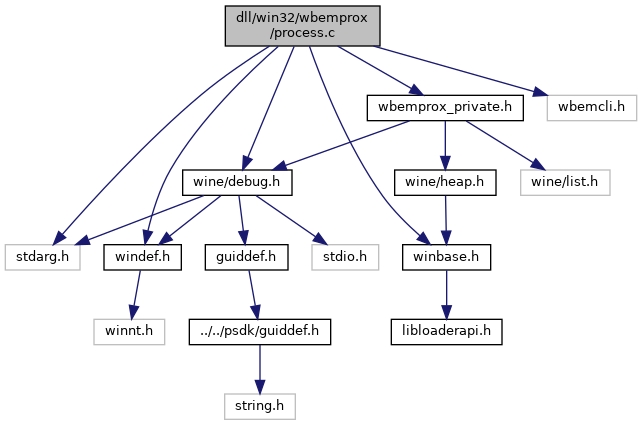 Referenced by alloc_rootdir_entry(), check_file(), process_get_owner(), and test_file().